Mike Mayock answered a question about Darius Leonard. Mike Mayock answered a question about Bud Dupree. Mike Mayock answered a question about drafting a quarterback. 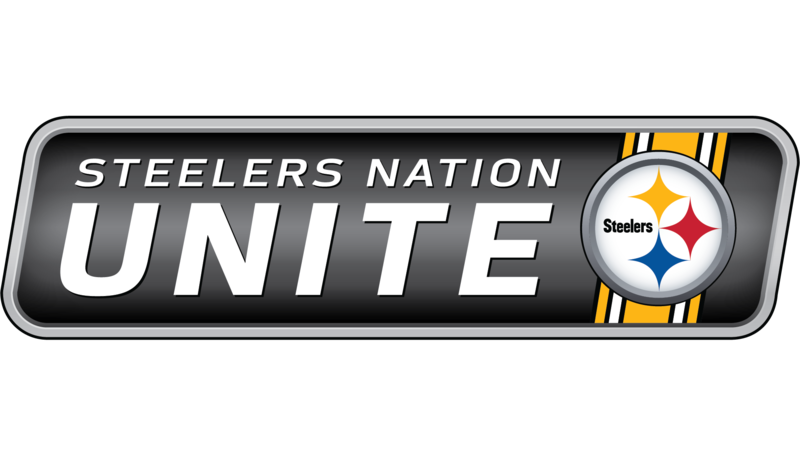 The Pittsburgh Steelers held an Access Live event for Steelers Nation Unite members with NFL Network Analyst Mike Mayock. Topics during the call included the upcoming NFL Draft, analysis of a number of this year’s top prospects, and Mayock’s overall impressions of the Steelers roster and outlook for the coming season.